On 11-02-2012 at about 1000 hours the Humboldt County Drug Task Force served a search warrant at a residence located in the 2600 block of Manzanita Avenue, Eureka. No one was at home when the search warrant was served. Agents located a commercial marijuana growing operation in the garage, which is attached to the residence. Agents seized 267 growing marijuana plants that ranged in size from 3 foot to 4 foot in height. Agents seized $ 3,700 dollars in cash from inside of the residence. When Agents were at the residence they noticed a possible electrical fire hazard with the indoor marijuana cultivation that was occurring in the garage. Agents contacted Humboldt County Building and Planning Department, who then responded to the scene. After inspecting the electrical wiring associated with the indoor marijuana growing operation, Humboldt County Building and Planning Department determined there was a possible fire hazard. Humboldt County Building and Planning Department then contacted PG&E to have the electrical power turned off to the residence. In searching the residence Agents learned that Jennifer Brook Koopman age 38 lives in the residence along with her 7-year-old daughter. Agents learned that Koopman was at work in Arcata. Agents then responded to Arcata and located Koopman at her place of work. Koopman was placed under arrest for cultivation and possession for sales of marijuana, for maintaining a residence for manufacturing of a controlled substance. Koopman was also arrested for child endangerment because of the electrical fire hazard associated with the indoor marijuana growing operation. 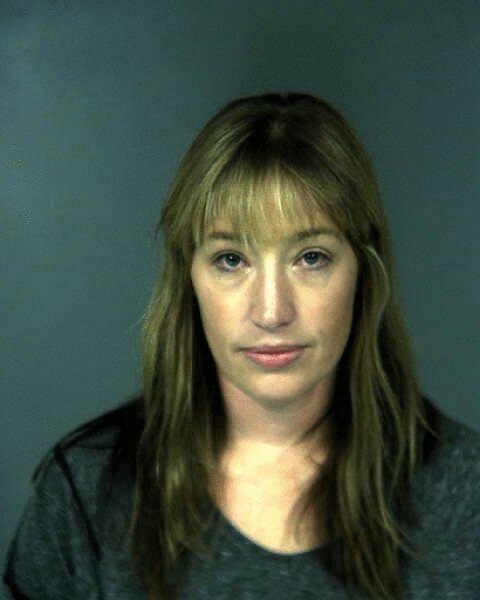 Koopman's 7-year old daughter was placed into custody of a local relative. Humboldt County Child Welfare Services was contacted and will investigate the living conditions of the child.